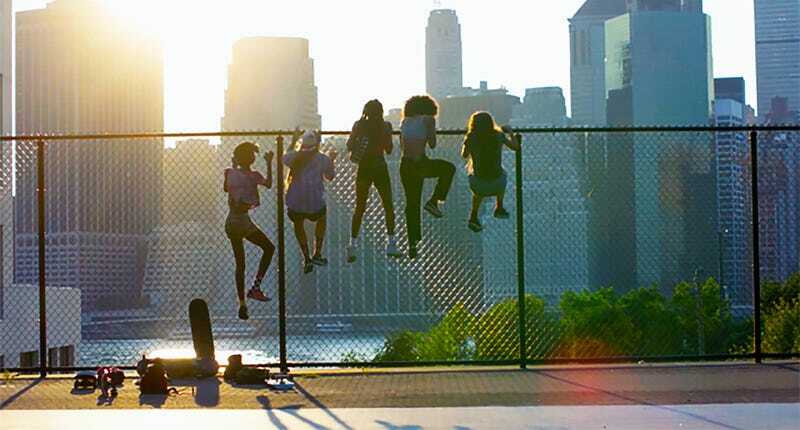 We’ve got an opportunity for our readers in Chicago to catch an early screening of Skate Kitchen next Thursday, August 9, at 7 p.m. at the AMC River East. We’ve got 150 pairs of tickets to give away, so follow this link and fill out some basic information to claim yours. Just don’t be late, because advance screenings are always overbooked to ensure capacity.